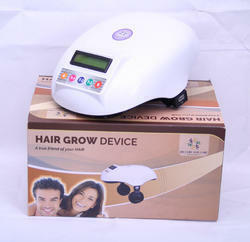 Our range of products include hair growth laser helmet. NET WEIGHT: 1200 gms with packaging. Looking for Hair Growth Laser Helmet ?